SEEDS OF WISDOM TALKSDesigned to inform, inspire and connect visitors with the key figures, interests and issues in gardening. Presented by some of the world’s pre-eminent gardening, floral and design authorities. Provides opportunity to participate in intimate chats with horticultural figures. GARDEN TALKSA light-hearted, interactive and informative series of 25-minute talks by leading experts in the industry, designed to entertain, inform and connect garden and wellbeing enthusiasts. 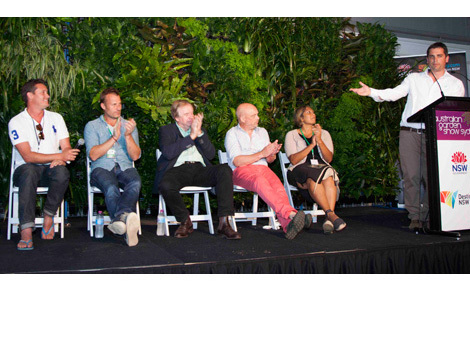 The special guest speakers and industry experts each day will explore and present progressive ideas on gardening, design and wellbeing. These talks are free, and will be held in the Garden Talks marquee. Seats are limited, and on a first in first seated basis – get in early to get your spot! 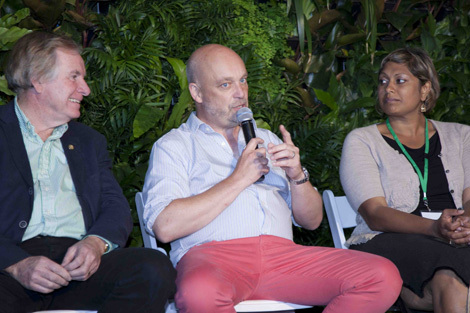 HMA SPECIALIST TALKSA daily series of interactive talks presented by gardening, floral and design specialists from the Horticultural Media Association (HMA). 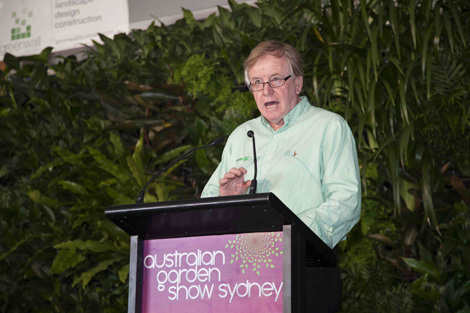 HORTIMAN TALKS & VOX POPMatthew Carroll aka Hortiman will host scheduled talks and spontaneous vox pop interviews at the Australian Garden Show Sydney. He’ll take you behind-the-scenes and interview landscape designers, gardening writers, the Garden Show judges and even quiz the general public on their favorite designs, talks and gardening experiences during the exciting four-day program. Matthew Carroll has worked in many aspects of horticulture over the last 15 years, including as horticultural content contributor to the Garden Clinic Journal and Ross Garden Clinic websites. 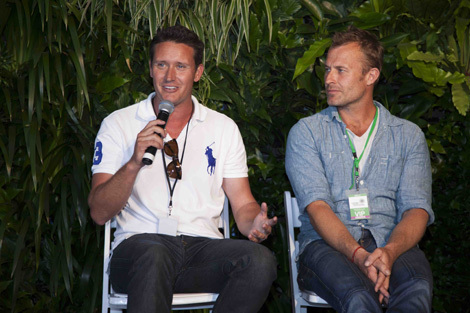 Armed with experience in garden writing, radio production, garden travel and a vision for sharing horticulture knowledge digitally, Matthew set up Hortiman.com in 2010 in order to take gardening to a younger audience. In 2012 he was named Australian Institute of Horticulture’s Young Horticulturist of the Year. This prize enabled him to create Hortipedia.com.au a site dedicated to providing an online Australian plant and product resource platform. Matthew works with the Nursery and Garden Industry of Australia and was awarded the 2014 Horticultural Media Association of Australia Laurel for their successful Improve your Plant/Life Balance campaign. He is currently the secretary of the Horticultural Media Association of Australia (HMAA) and a committee member of the HMA NSW.